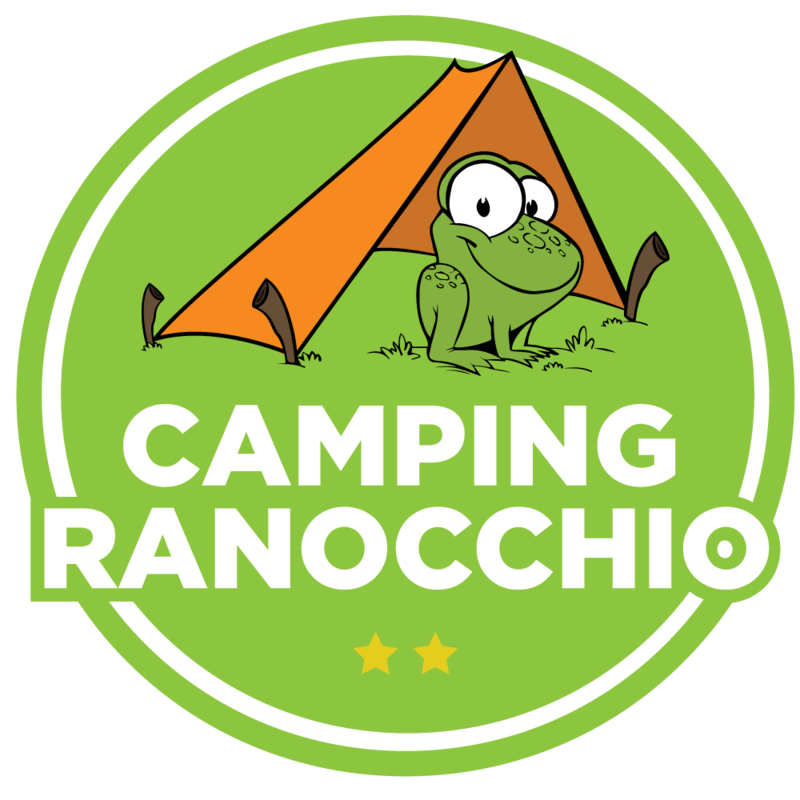 Welcome to the Ranocchio camping site. Way back in 1963, our grandparents Elena and Gerolamo had the idea of creating a camping site in this area of rich vegetation which has since become a nature reserve. It is still run by the same family, which makes every effort to satisfy our visitors’ needs and to make their stay as pleasant as possible. 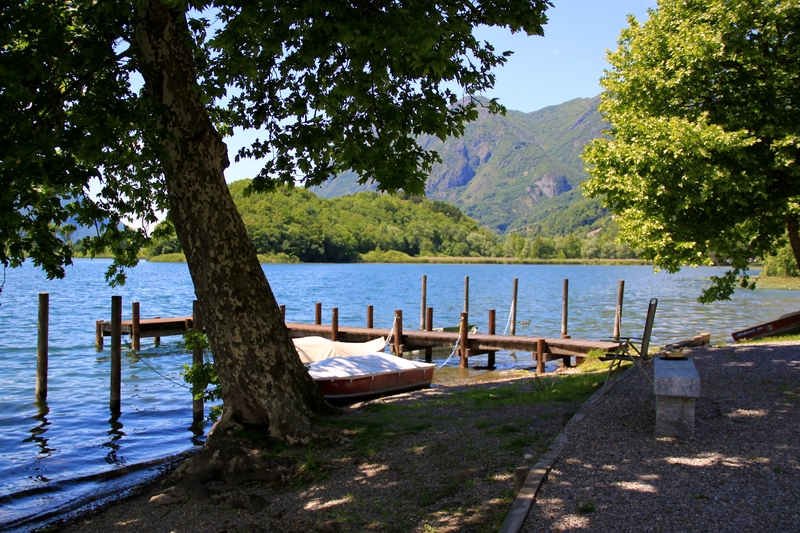 The camping site it is near lake of Como, on the shores of Lake Piano. It is divided into lower and upper area, making it is possible to enjoy a wonderful landscape and to relax in a unique atmosphere. The site covers an area of 20,000 square meters, set out in a way that our guests can take best advantages of what we offer, icluding WIFI, games for smaller children, a swimming pool, the beach and fully equipped camping lots. Transparent Pricing + Great Value for money! 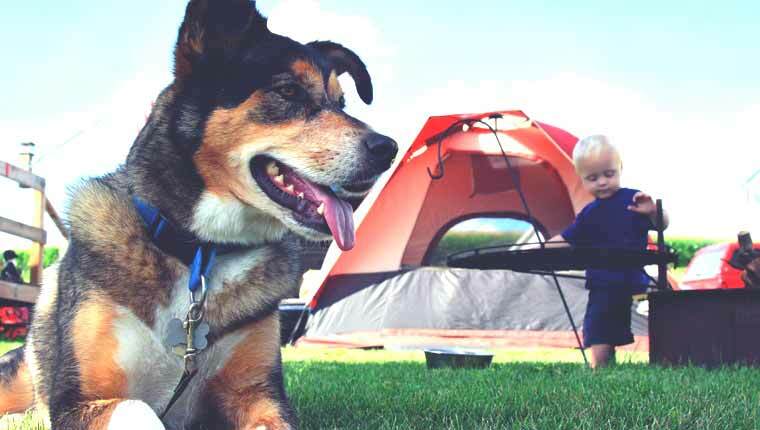 Click here to discover the price list for our lots and all the services connected to our campsite. In some lots, we offer additional electrical power at a daily cost of € 3.00 It is always possible to contact us by telephone should you wish to do so. Now you can book a specific pitch in our dedicated area for pre-bookings. Explore our map and choose your lot. 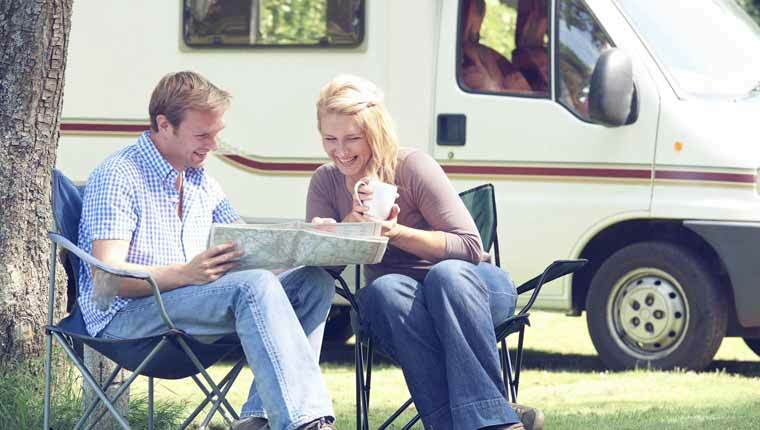 Using our map, it is possible to visualize the camping site and see the things which interest you and above all the possibility of choosing a lot.